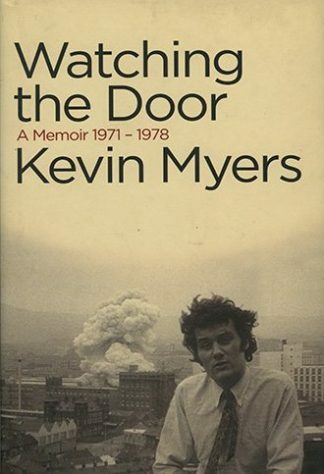 Funny, quirky and touching, Myers’ prequel to his bestselling Watching The Door, describes in a first-person narrative his childhood up to the early years of his career as a journalist and his departure from University College Dublin in the late 1960s. 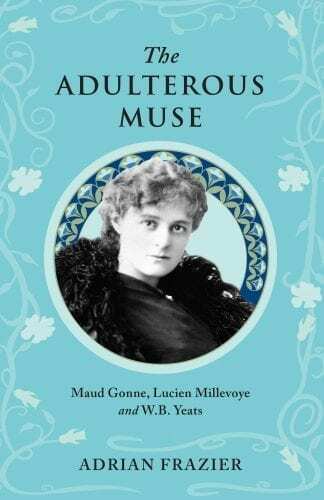 A memoir like no other, A Single Headstrong Heart passionately and intelligently reveals both the era and the individual. Some of its grotesque humour is reminiscent of Road Dahl. These recollections retain an authentic childlike sense of galloping self-importance in an adult re-casting. 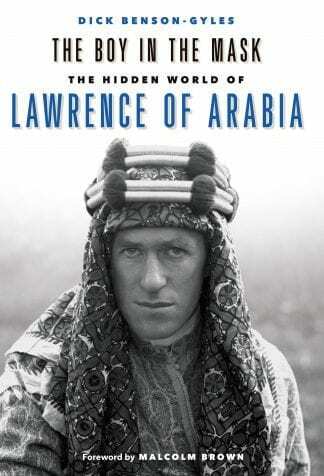 Ostensibly chronological, what emerges as the main narrative arc is the author’s relationship with his father, and how startling information found after his father’s death reshapes these vivid memories. 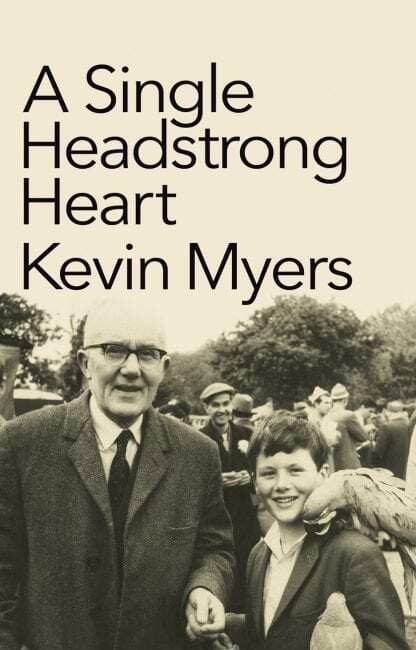 Related with Rabelaisian verve, A Single Headstrong Heart is a prequel to Myers’ bestselling Watching the Door, set in Belfast at the height of the Troubles during the 1970s, and it has all the panache and particularity of that masterly book. 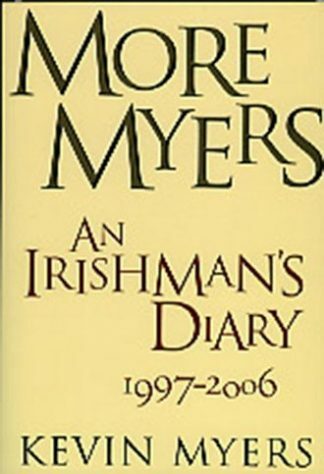 As they grow up in Leicestershire, England, with regular holiday visits to the Irish mainland, Kevin and his twin sister Maggie are sheltered by a mother’s domestic diligence and survive a father’s eccentricity and gradual disintegration. 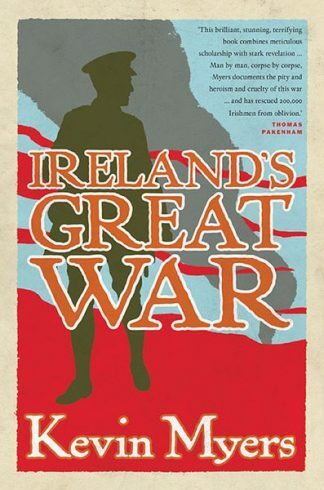 Being Irish and Catholic in an English provincial town brings fascinating tensions and analysis to bear on boarding school experiences, social status, sport and a burgeoning sexuality. The travails of puberty have rarely been so candidly depicted. 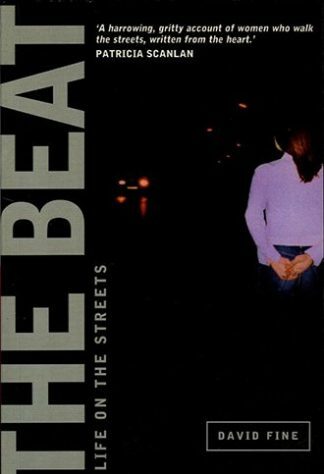 Pop music, political awareness and modernity break in with the advent of the Sixties and modernity as this rare, ebullient personality undergoes social and political transformation.